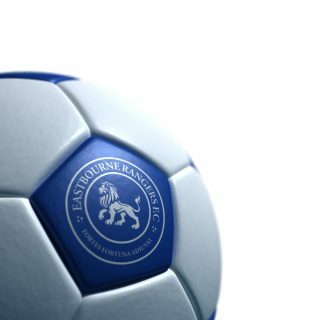 Eastbourne Rangers 3-1 Forest Row. 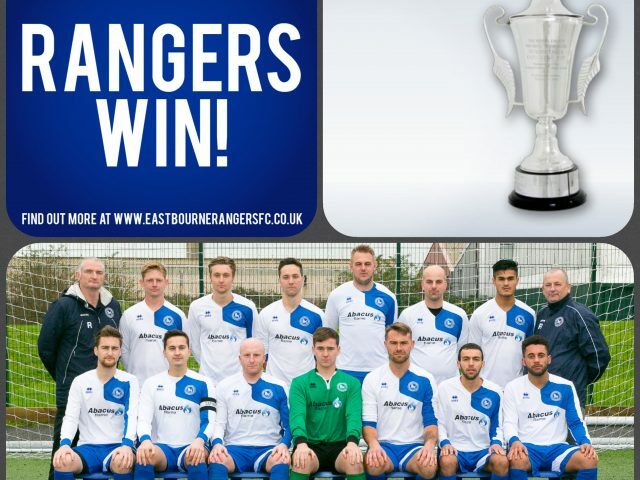 The Rangers first team progressed to the Sussex FA Intermediate Cup Final after seeing through a dogged display against high quality opposition from the MSFL Premier Division. After beating four SCFL County Division Two sides to reach this stage, Forest Row were always going to be a tough test for the hosts. Rangers got off to a perfect start (with work on the training ground midweek paying dividends) when Ashley Hawkins headed in a Dylan Nanuck free kick after just two minutes. Just 10 minutes in and Rangers doubled their lead when Hawkins made a nuisance of himself underneath an aerial ball which the keeper had come for only for Nanuck to fire home a rebound from a tight angle. 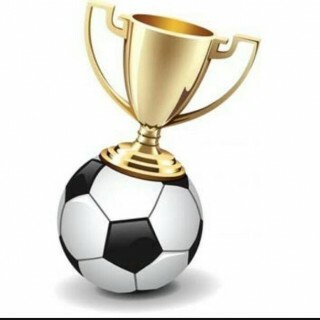 But just four minutes later, “Frow” pulled a goal back after the simplest of passes found a willing runner who calmly slotted past Jay Tibble in the Rangers goal. Tibble was called into action midway through the half when he athletically tipped over a long range effort, while at the other end, rangers nearly added another to their tally when Ben Barnett headed just wide. At the break it was still all to play for with the away side edging the later stages of the opening period. 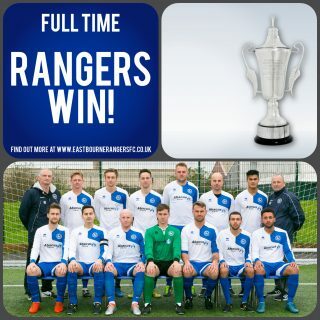 During the second half, Rangers defended resolutely and Tibble made another two superb saves despite the offside flag being raised on both occasions. Rangers had to wait until the 85th minute when, for the second time in two weeks, substitute Will Gray made an impact after breaking away and firing a low drive into the far corner to give Rangers a two goal cushion. With the game becoming more stretched, there were chances for Hawkins and Josh Harris to extend the lead but both fired over. 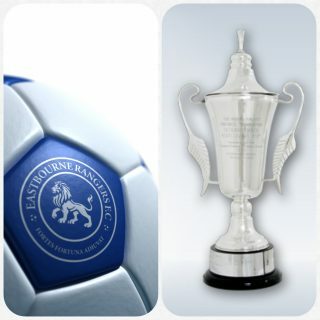 The full time whistled followrd shortly after, history was made with Rangers making their first Sussex FA Intermediate Cup Final at just the second attempt. The Old Dave’s Gourmet Burgers MOM was awarded to Ash Hawkins who put in a tremendous display up front. Many thanks to everyone who made today a great day, including the unused substitutes and tea lady Grant Smith. 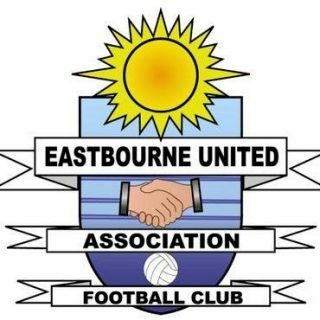 The Final will be played on Tuesday 24th April, 7.15pm kick off at Sussex FA HQ (Lancing) against Rustington of SCFL Division Two who were 5-2 winners today against Angmering Seniors.